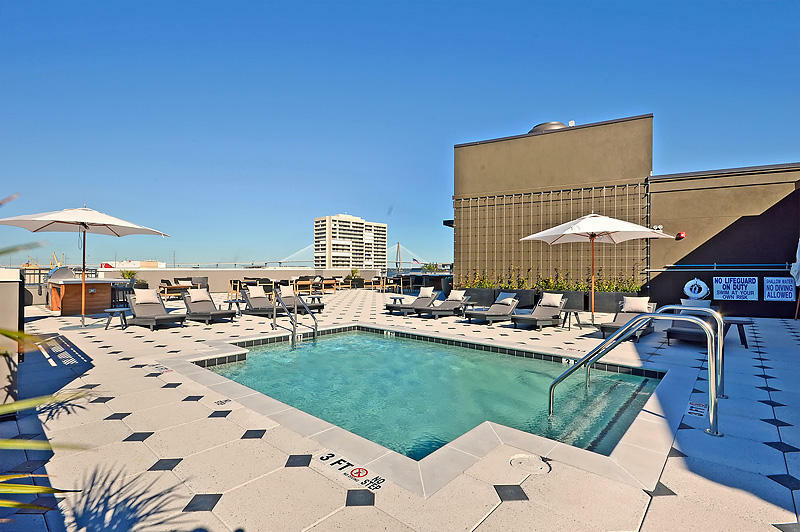 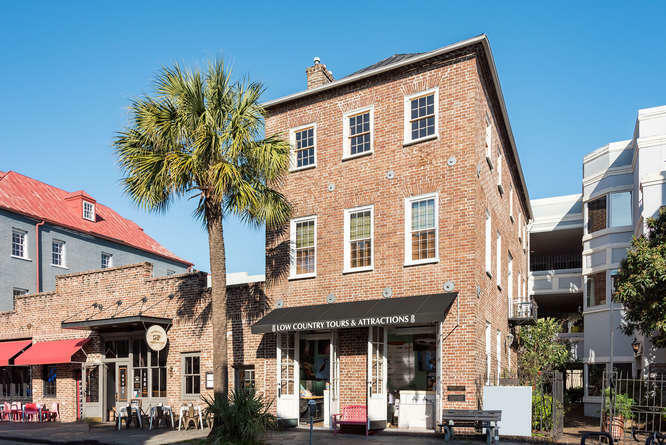 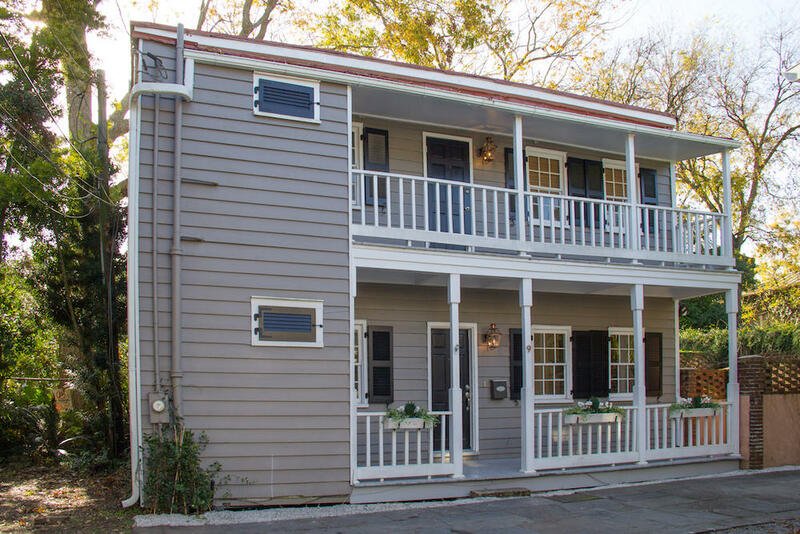 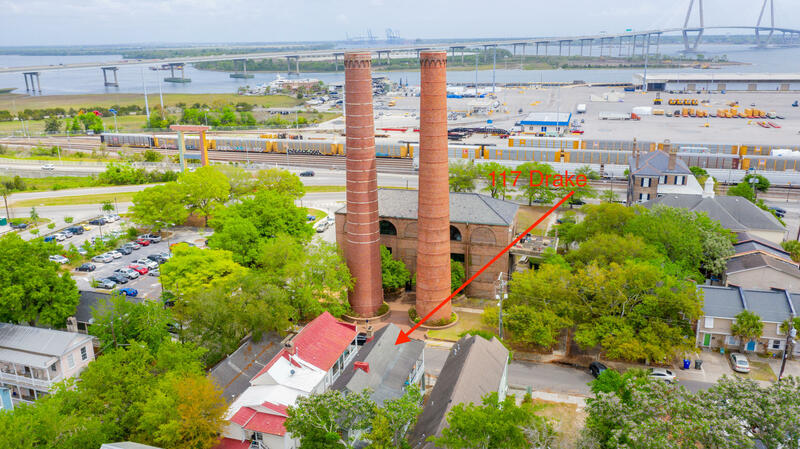 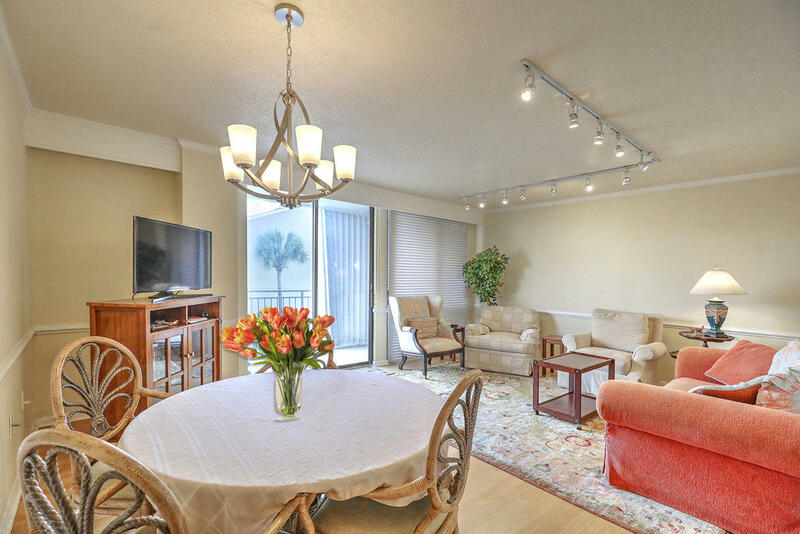 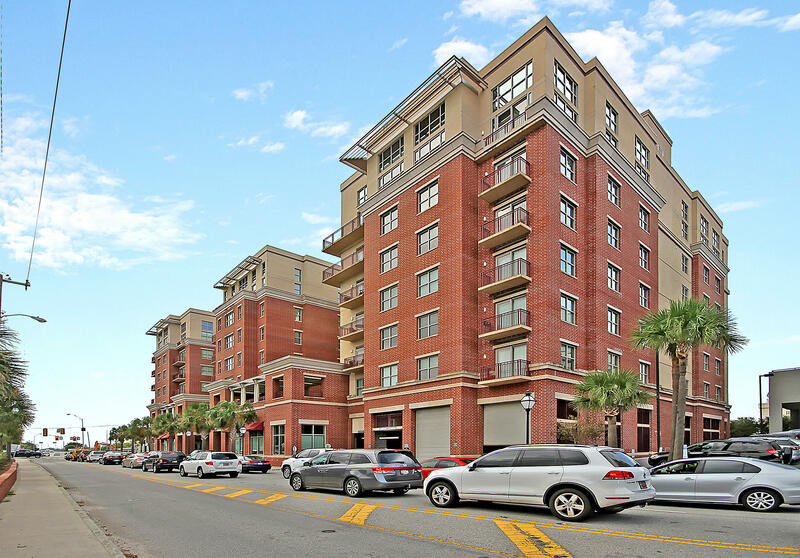 If you love art, history, gourmet restaurants, city living, and a vibrant nightlife, then Downtown Historic Charleston is most certainly the residential area for you. 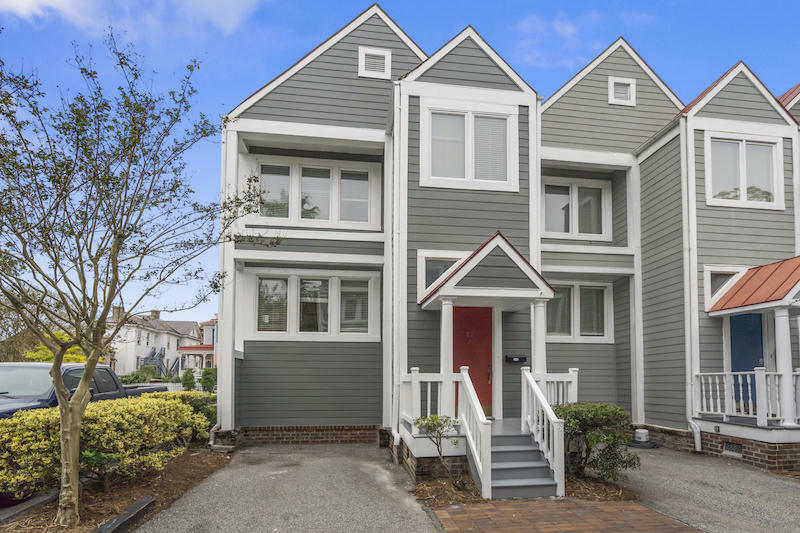 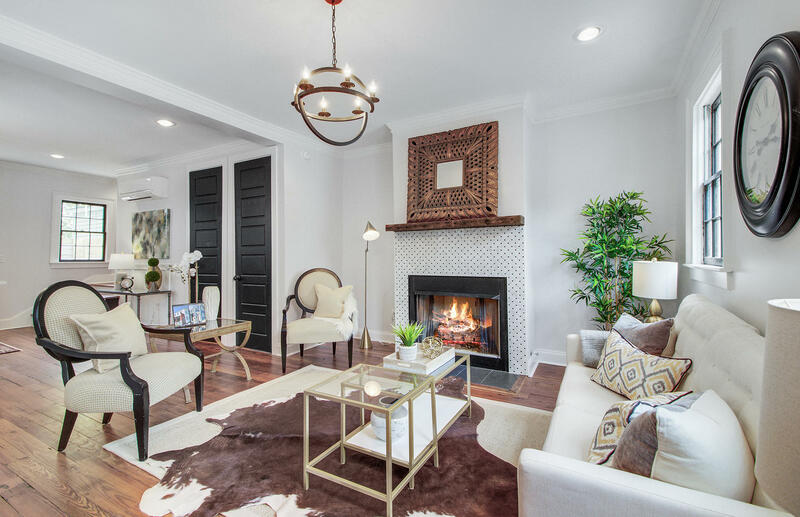 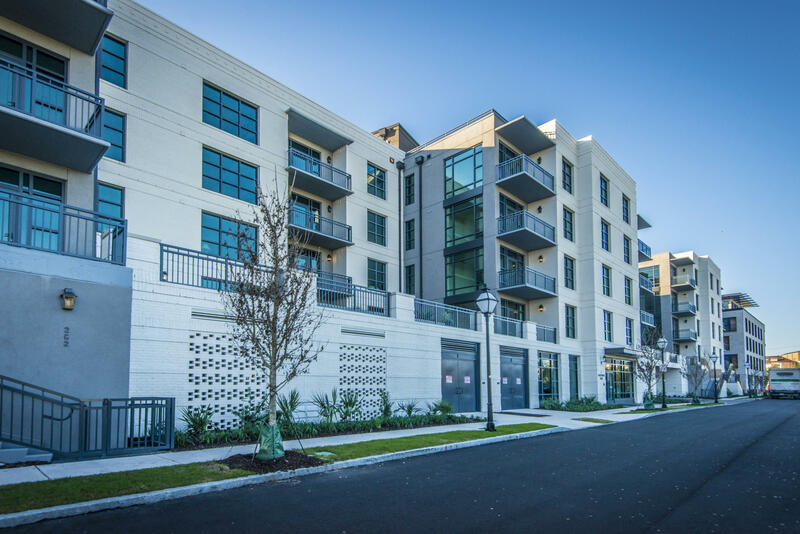 The Peninsula's upscale community consists of the South of Broad, Ansonborough, and Harleston Village neighborhoods and strongly appeals to discerning residents who are seeking a prestigious, luxurious lifestyle. 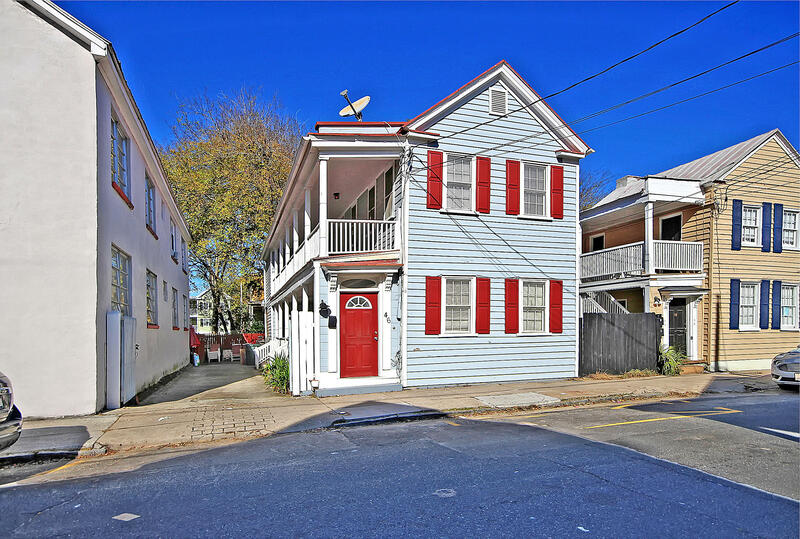 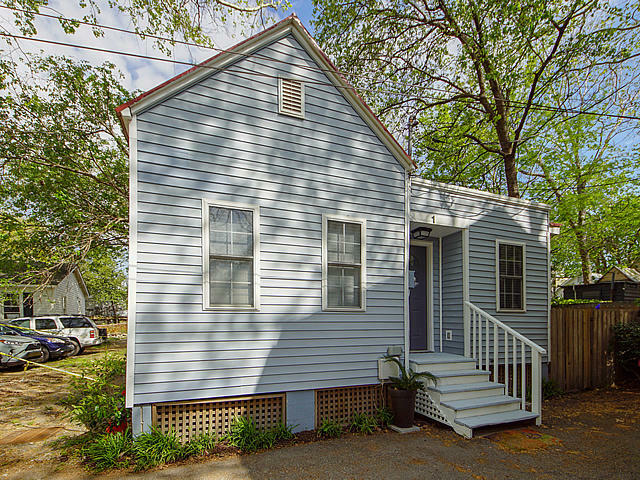 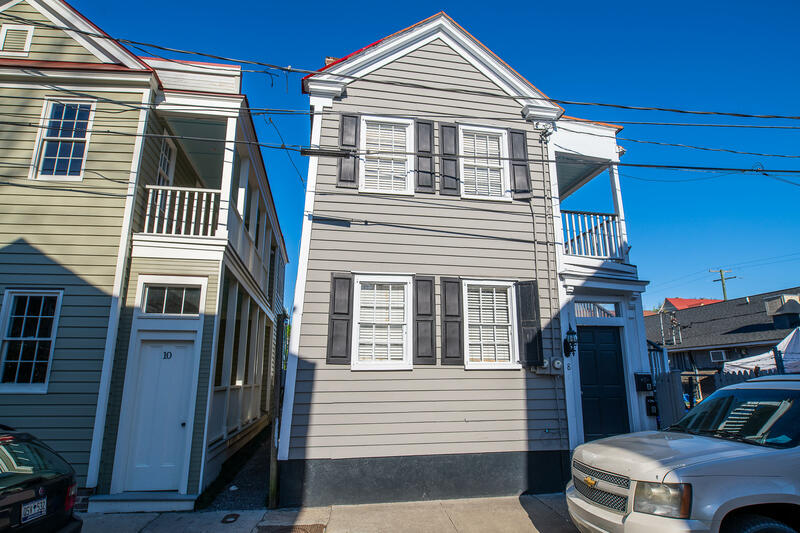 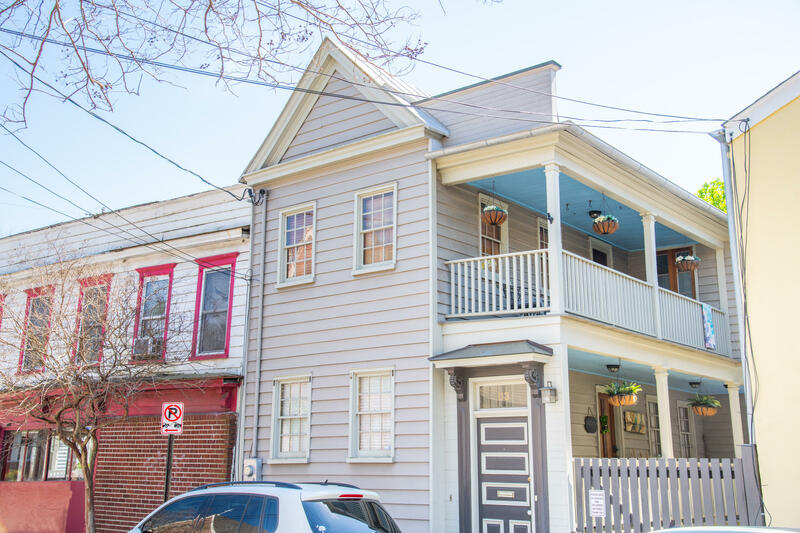 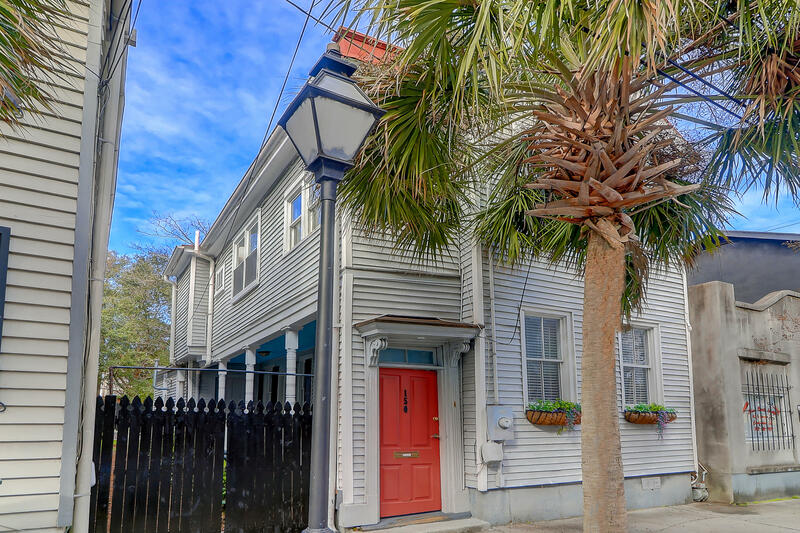 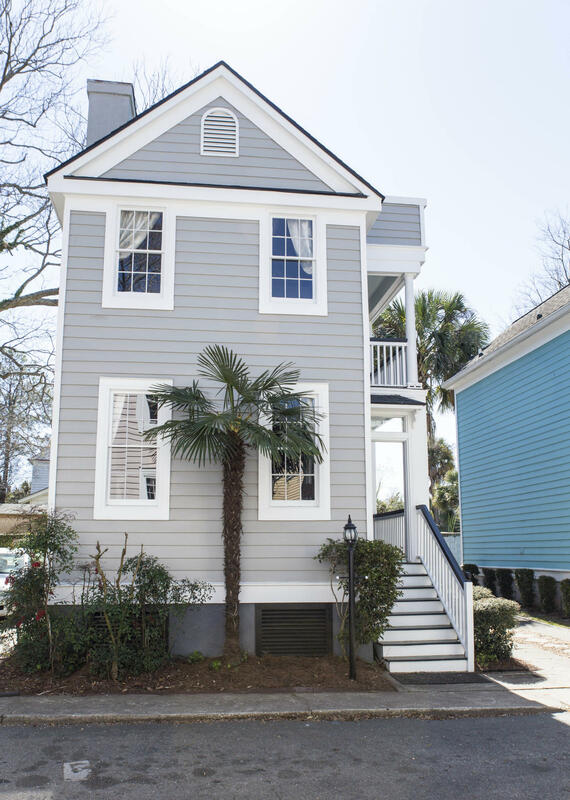 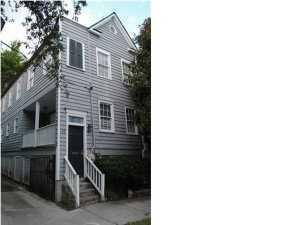 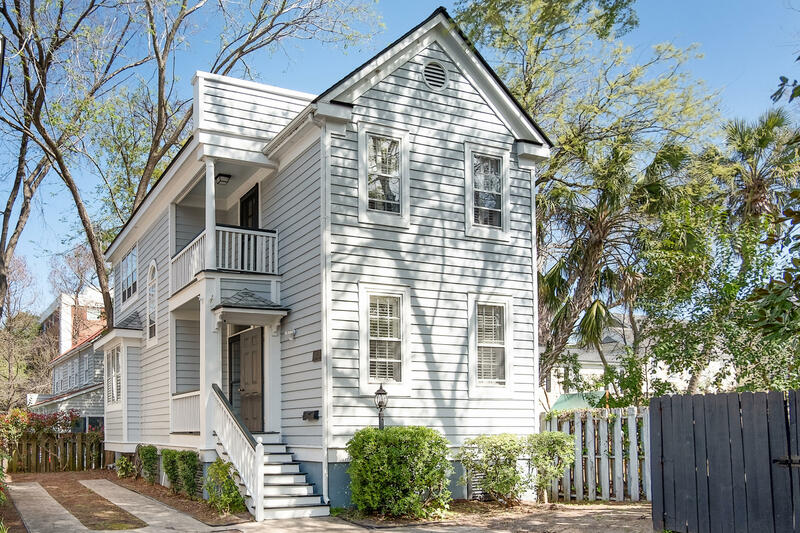 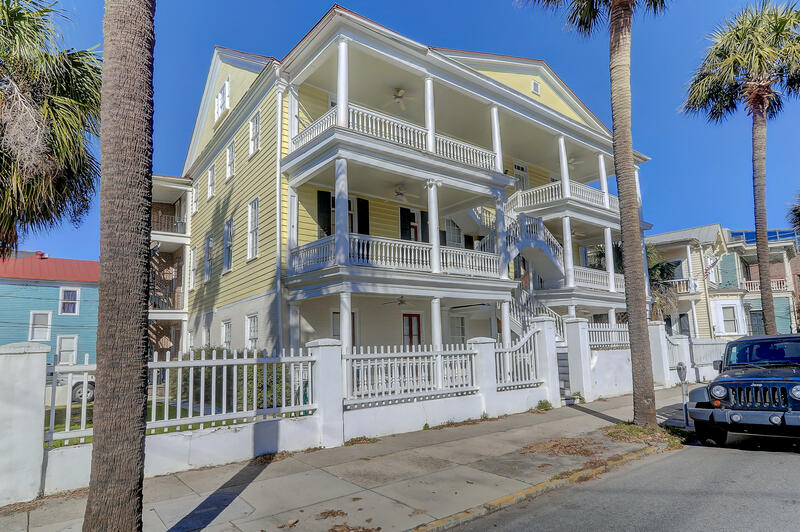 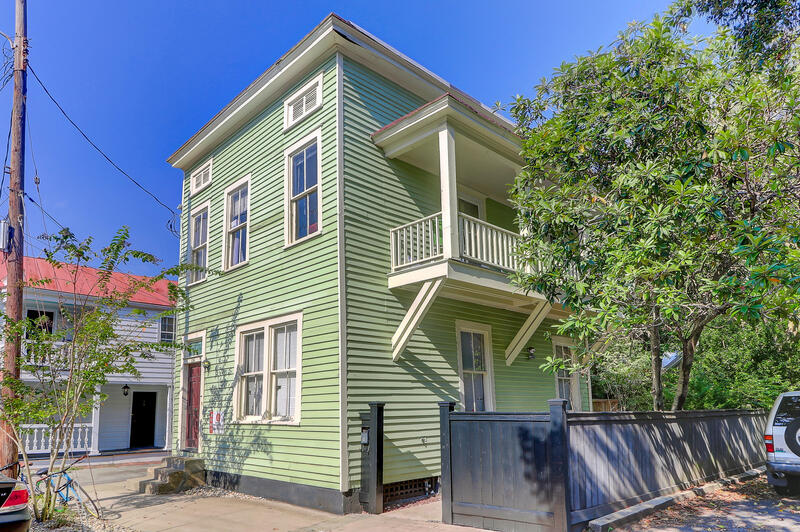 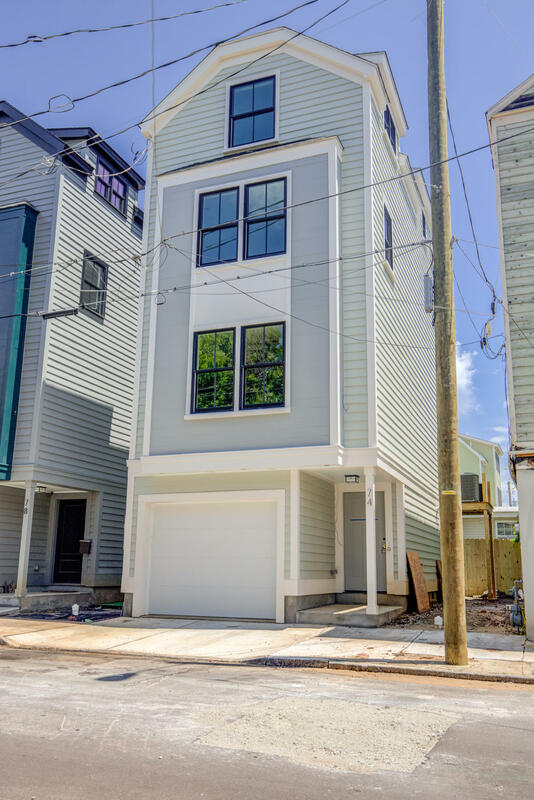 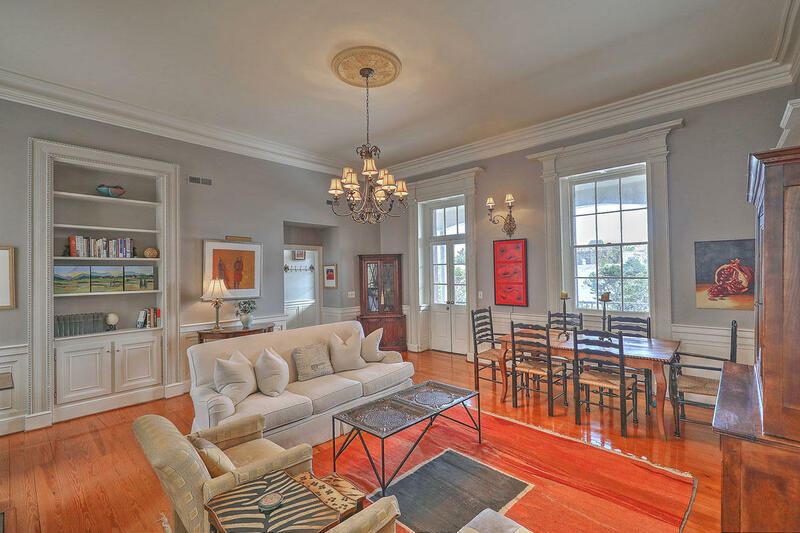 Historic Charleston Homes - All Homes - All Neighborhoods - Sorted by price.